Charmaine Jones, MS, RDN, LDN is the founder and owner of Food Jonezi. Her areas of expertise include nutrition counseling, child nutrition, school health, nutrition education, food labeling and marketing. She provides consulting services to individuals, businesses, and communities. Prior to founding Food Jonezi, Jones served as Nutrition Counselor for Providence Hospital's Wellness Institute, Fort Lincoln Family Medicine Center, and Andromeda Transcultural Health in Washington, DC. She also facilitated nutrition and wellness seminars for District of Columbia public schools, local and federal government agencies such as the Department of Transportation, churches, and community organizations. Jones authored and co-authored nutrition articles for the Academy of Nutrition and Dietetics’ Political Action Committee, the Weight Management Dietetic Practice Group, Academy of Nutrition and Dietetics’ On the Pulse, and the D.C. Washington Informer. She has also been featured in the media by Active Times, Dissipating Disparities,Inc Del-Immune V, Ehow.com, Livestrong.com, MenFitness.com, Safebee.com, TheDailyMeal.com and World Lifestyle. 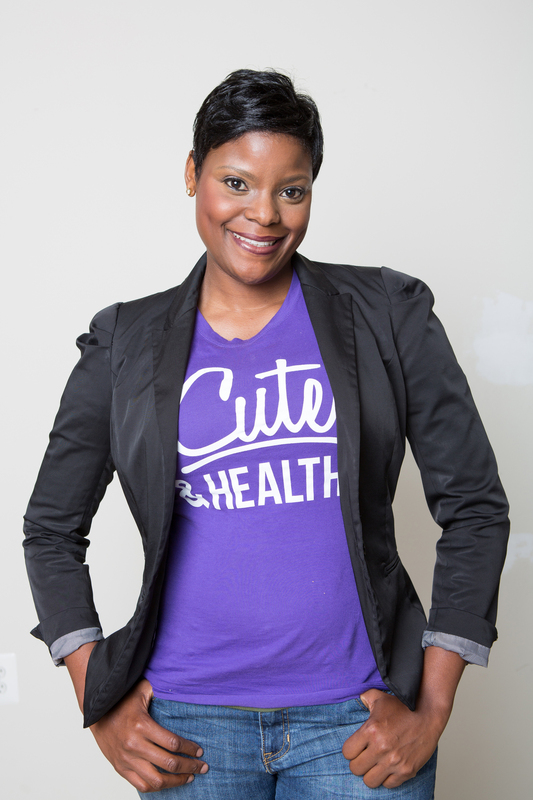 Currently, Jones is an adjunct professor at the University of District of Columbia and provides full-time one-on-one counseling and group workshops at Food Jonezi that focuses on weight and diabetes management, pediatric nutrition, and HIV-related nutritional needs. Additionally, she served as a nutrition expert on the health and fitness panel for the Federal Deposit Insurance Corporation's employee wellness program. She also serves on the Academy of Nutrition and Dietetics' 2015-2016 House of Delegates as the Student Member Representative. Jones earned a B.S. in Nutrition and Dietetics and M.S. in Dietetics from the University of District of Columbia.